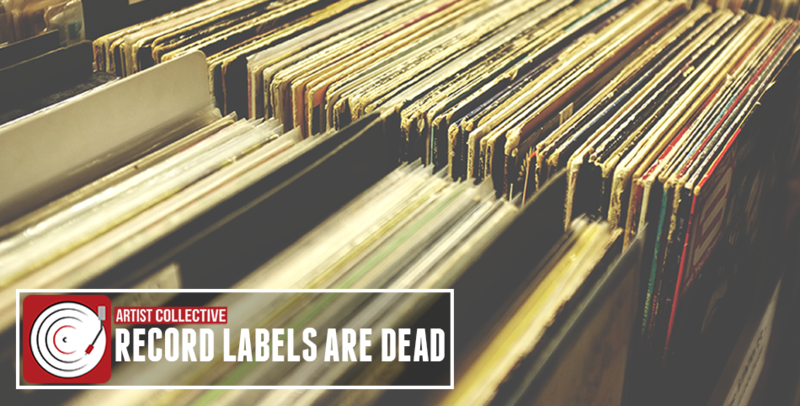 In the 1970’s, record labels ruled supreme. They used all sorts of manipulative maneuvers to get their music on the radio. According to “Hit Men: Power Brokers and Fast Money Inside the Music Business” there were pseudo-gangs on payroll for almost every label that would coerce disc jockeys to play whatever tunes the labels chose. Greed, egos, violence, and mafia tactics from these self-proclaimed “Indies”secretly carved the industry into what it is today. There are hundreds of horror stories of these musical mobsters terrorizing radio stations, their families and friends simply to guarantee they controlled the airwaves. Eventually, with the creation of the internet and the help of a brave band named Pink Floyd, these flunkies have lost most of their power. However, the aggressive strategies of these labels remain the same. All in all, the internet has opened any artist to a worldwide fan base with infinite ways to promote, create, discover, and distribute your music. And for those artists that don’t have the time or desire to do these meticulous but necessary tasks themselves, music companies like Artist Collective exist. We can cater to every aspect of your musical journey for pennies compared to what a label would charge. Control your career and carve your path in the musical world effectively and independently. We’re here to help. To learn more or submit your music to us, CLICK HERE"